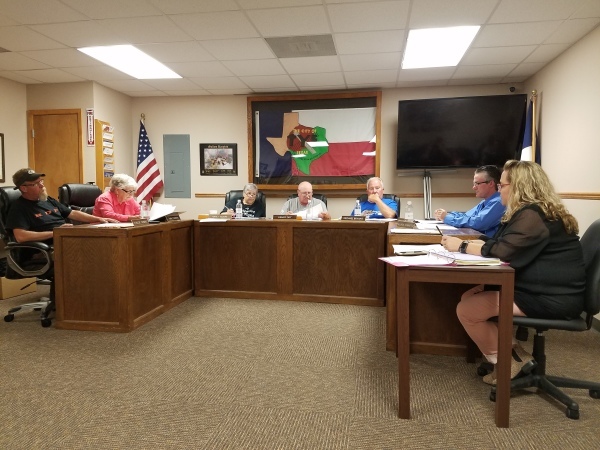 The City of Tye is located at the intersection of Interstate 20 and Farm-to-Market Road 707 in Taylor County, west of Abilene and north of Dyess Air Force Base. 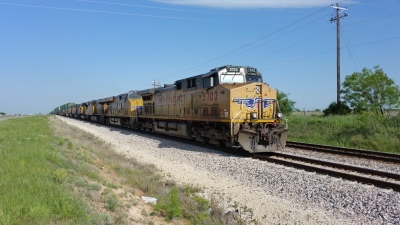 The community was laid off by the Texas and Pacific Railway in 1881 and originally named Tebo. In 1901, the community name was changed to Tye, in honor of John P. Tye, who served as the first postmaster and as a Methodist minister. The city incorporated in 1954. During World War II, Tye Field was built just south of the community for the Army Air Corps. In 1956, the base was renamed Dyess Air Force Base. Today, the city boasts a population of over 1200 residents and over 50 businesses. As it was in the 1980's, trucking is still a major sector of the economy. Registration 8am-12pm, car show 9am-2pm. Judging starts at 12pm. Goodie bags, raffle and 50/50 raffle. All proceeds benefit Tye Volunteer Fire Department. 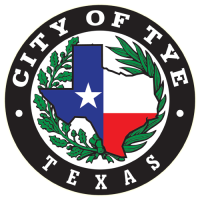 Regular called meeting of the Tye City Council, 6:30pm at Tye City Hall.